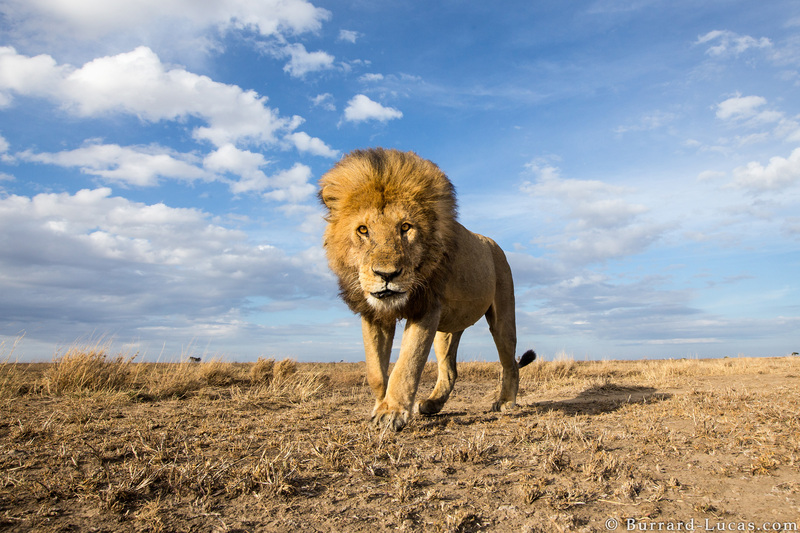 Join our Free Wildlife Photography Course! I’m a wildlife photographer from the UK. I’m best known for using the cutting-edge technologies to achieve fresh perspectives in my work. When I’m not photographing exotic creatures in far-flung places, I can be found developing devices & training resources to help others take better photographs of wildlife. Join over a million people in my online communities! We have produced a range of training resources for nature photographers of all levels. 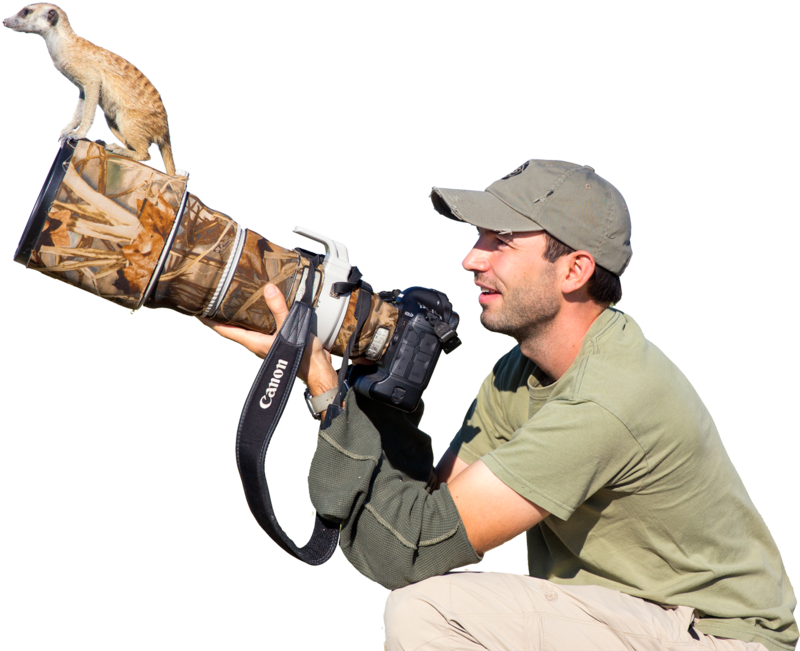 If you are looking to advance your photography then let me guide you through selecting equipment to suit your budget, mastering your camera settings, wildlife photography techniques, post-processing and more. If you’re an advanced photographer, learn how to use the latest cutting-edge technologies or check out our business and marketing training platform. 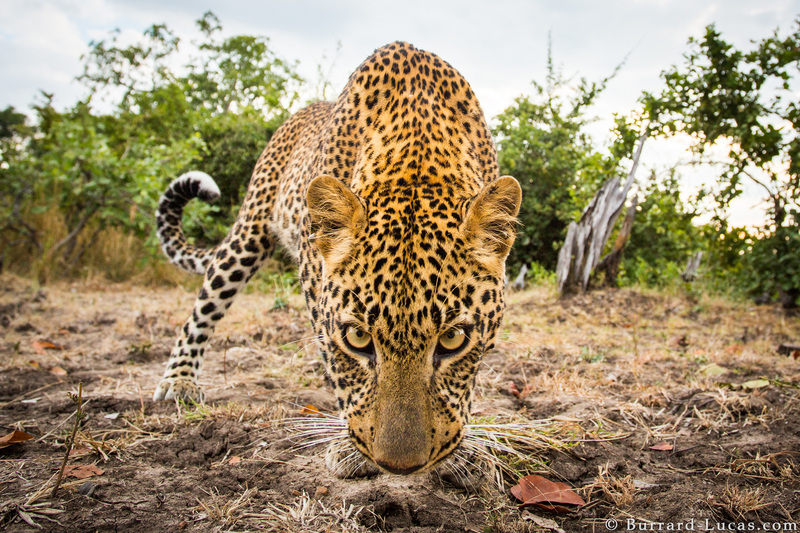 Take your Wildlife Photography to the Next Level! 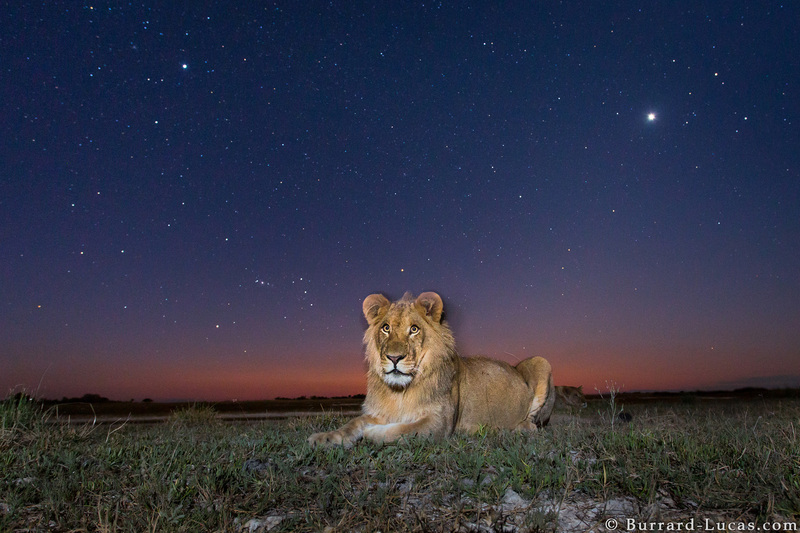 The best way to photograph elusive and nocturnal animals. Gain a unique perspective with this tough remote-control camera-buggy. 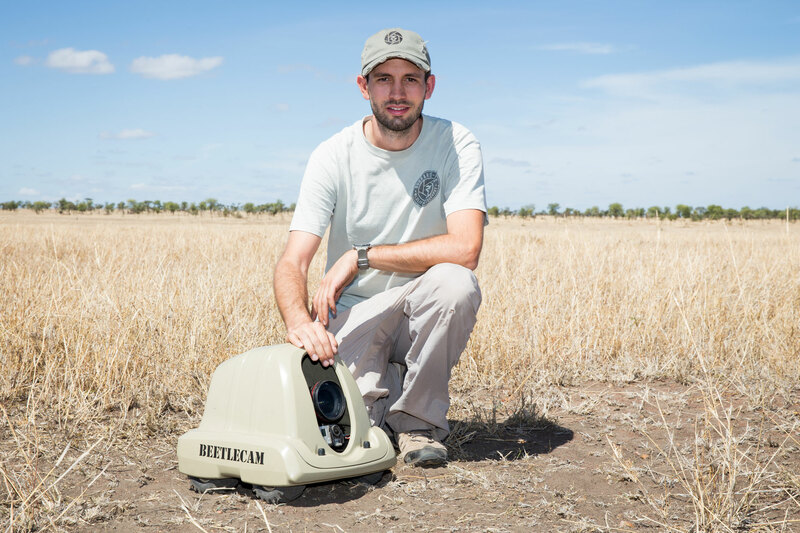 Get our free Camtraptions guide to remote and camera trap photography. 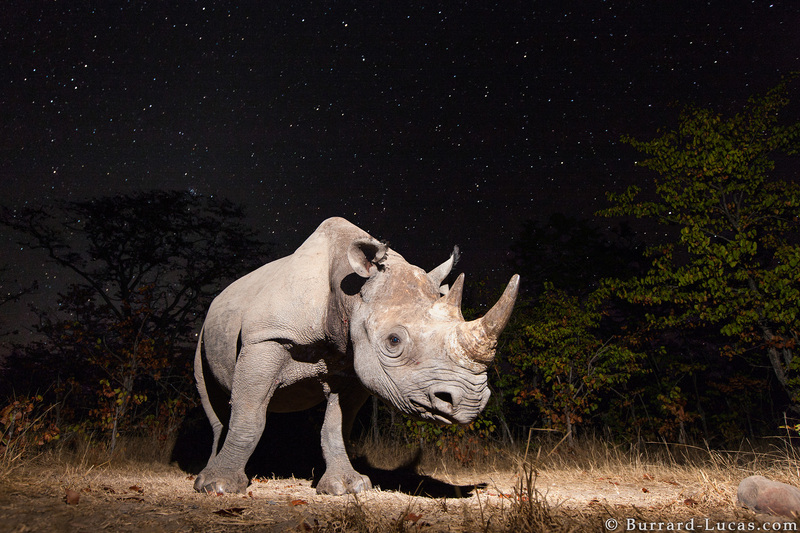 Enter our photography competition for the chance to win some incredible prizes including a $12,000 luxury safari for two, a camera and lens combination perfect for nature photography and more!